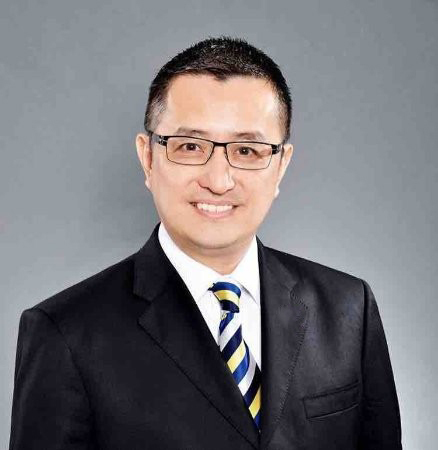 KUALA LUMPUR, APRIL 2019 – Berjaya Hotels & Resorts (“BHR”) today announced the appointment of Peter Wong as the Head of Operations. In his role, he will focus on developing strategies to increase the hotels’ operational efficiency and improve guest satisfaction of all the hotels and resorts owned and managed by BHR. He is also in charge of the overall management and coordination of daily operations, ensuring the hotels operate according to the group’s policies and professional guidelines.